פאנטום האופרה (Phantom of the Opera Theater Show) הינו אחד ממחזות הזמר המפורסמים והמוצגים ביותר בלונדון ובעולם בכלל. 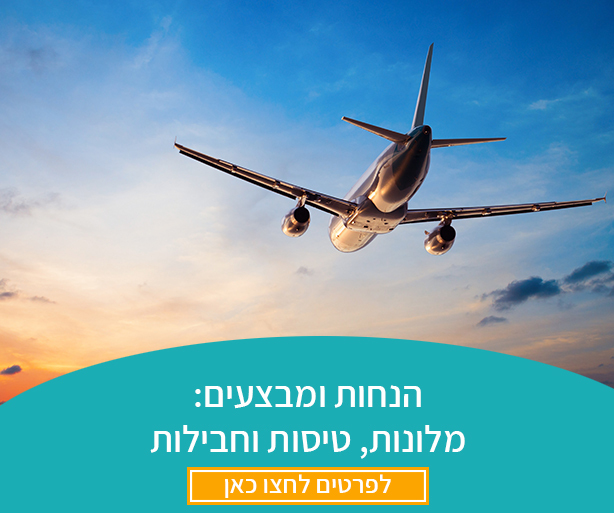 המחזר הועלה לראשונה באופרה המלכותית בלונדון באוקטובר 1986 והציג עד היום כ-9,500 הצגות. עלילת המחזמר מתרחשת אי שם באופרה המלכותית בפריז כאשר זמרת אופרה צעירה ויפה מתאהבת בפאנטום האופרה, בחור צעיר המתבייש מן העולם לאור מראהו החיצוני יוצא הדופן. ההצגה משלבת סיפור רומנטי מותח במיוחד לצד מוסיקה סוחפת. שעות ההצגות: ימים שני עד שבת בשעה 19:30. ימים חמישי ושבת בשעה 14:30. מקום ההצגה: Her Majesty's Theatre. כתובת: Haymarket, London SW1Y 4QL, United Kingdom. מומלץ לגילאי 10 ומעלה (למידע נוסף על לונדון עם ילדים). מחזמר מומלץ בלונדון?ואם מישהו היה בפנטום האופרה אשמח לחוות דעת. תודה. פנטום האופרה מעולה. היינו בכמה והוא הכי טוב. פנטום האופרה מחזמר מרהיב עם מוסיקה ותלבושות נהדרות. הייתי לפני שבועיים פעם שלישית עם ילדה בת 12 שלה זו פעם ראשונה והיא ממש נהנתה. היא קראה את העלילה לפני וזה מאוד עזר לה להבין את ההצגה. אלאדין גם מאוד יפה, צבעוני וקיצבי. מאמא מיה קליל ונחמד. ההצגות רובן מאוד מושקעות ממליצה לנוח לפני ולהגיע רעננים, הן בדר"כ מעל שעתיים… תהנו. פנטום האופרה מעולה. נהנתי מכל רגע. טיפ: חשוב לבחור מקומות מול הבמה ולא בצדדים. היינו השבוע בפאנטום האופרה. היה מדהים. תיהנו. 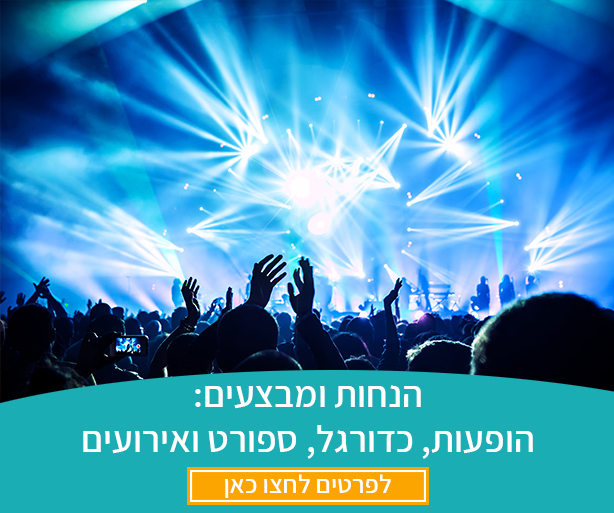 קינקי בוטס, דרים גירלז – מושלם! 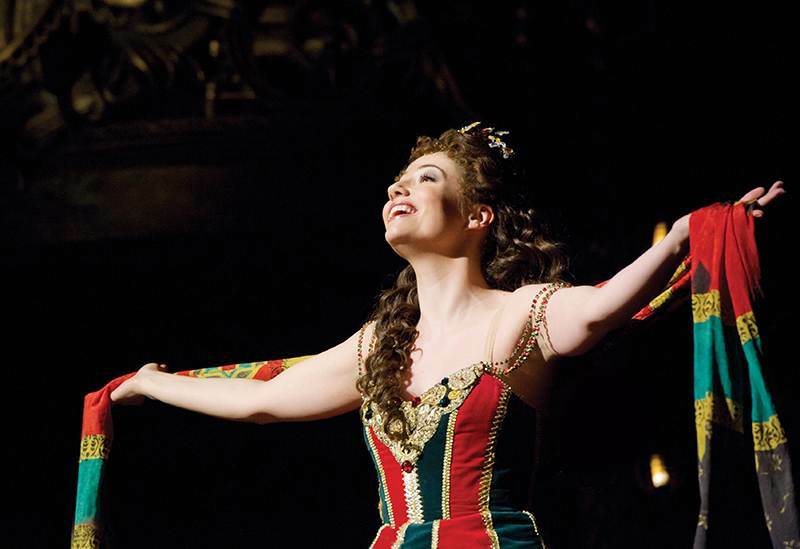 Now the longest running show in the history of Her Majesty's Theatre, Andrew Lloyd Webber's "The Phantom Of The Opera" continues to wow audiences and cast its magical spell in dominating London's West End musical theatre! 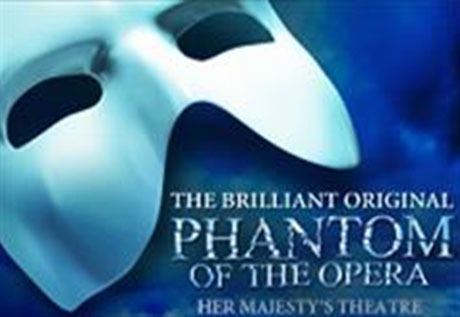 Many cast changes have taken place since its world premiere staging on 9th October 1986, from the unmistakable talents of the original London cast including Michael Crawford, Sarah Brightman & Steve Barton to the many talented cast and often forgotten crew members who put the show through its paces at each performance, the show now enters it's 20th Anniversary year! (but why)? The shows' success has often been discussed as to what makes this musical have such pulling power, my view is that Andrew Lloyd Webber has scored a high romantic tragic love story with such moving music and lyrics by Richard Stilgo & Charles Hart. The music, lyrics, set design (Maria Björnson), and story perfectly match each other. 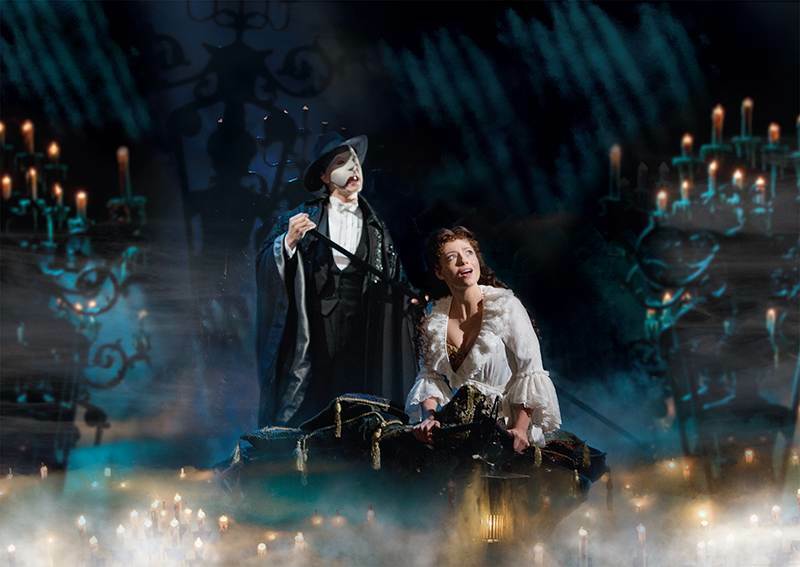 The scenes flow together seamlessly which is certainly attributed to the director Harold Prince, from Christeen Diae's dressing room to the Phantom's layer and into the manager's office and on to the grand stair case for Masquerade, this gives a very cinematic feel to the show. 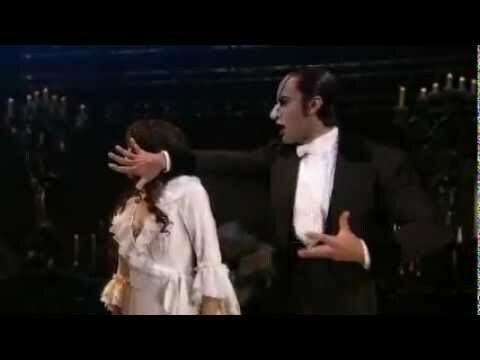 I also believe the 2004 film version of "The Phantom of the Opera" has also generated more interest in the stage musical, and those people who would not normally go to the theatre have ventured to see what all the fuss is about "Bravo" it worked, and I feel although the score is more sumptuous in the film nothing can match the live performance! For those who have not seen "The Phantom Of The Opera" it is billed as "The Brilliant Original." The story revolves around a beautiful opera singer and a young composer shamed by his physical appearance, adapted from the novel by Gaston Leroux. There have been many incarnations of the story many films and stage shows none of which come close to this presentation of 'The Phantom of the Opera' it is indeed Brilliant. The original creative team and the current cast and crew deserve much praise as the show fast approaches its 20th birthday celebrations. The current London cast including Earl Carpenter as "The Phantom" puts all the effort and enthusiasm and energy in performing this sensational show. The performances are all as good as I have seen but the true star is the sheer spectacle of watching this show live! The musical has done two regional UK tours, but is now playing exclusively at Her Majesty's Theatre, London and continues to play to capacity audiences. I would strongly urge anyone to see this staging of The Brilliant Original - The Phantom Of The Opera.